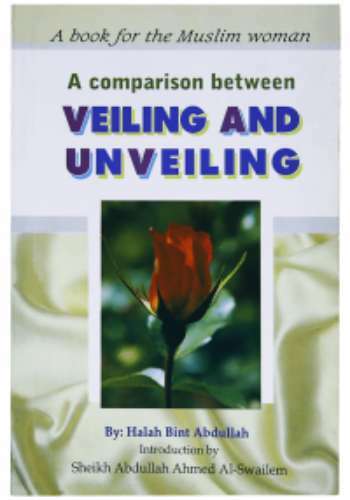 A comparison between Veiling and Unveiling by Darussalam is a book for the Muslim women. 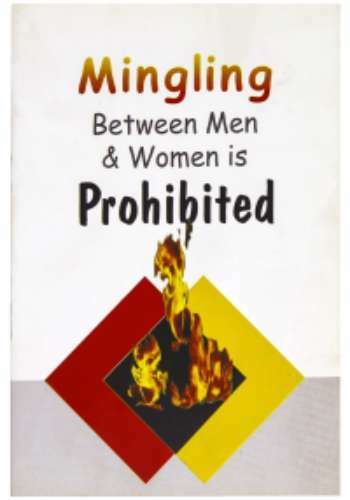 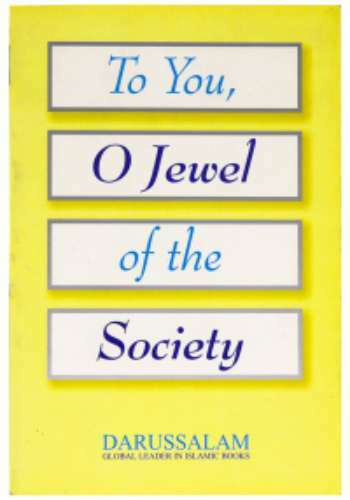 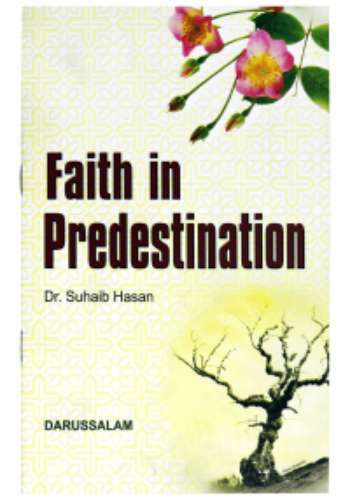 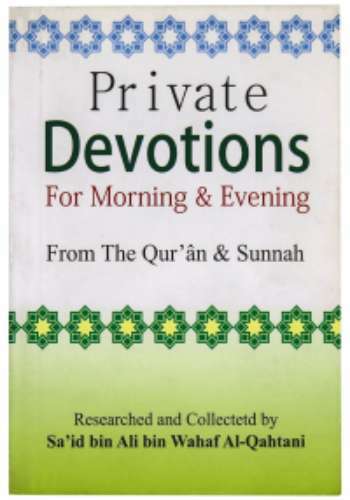 Its written by Halah Bint Abdullah and its introduction is written by Sheikh Abdullah Ahmed Al Swailem. 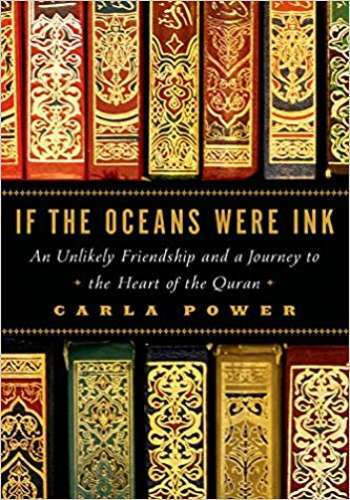 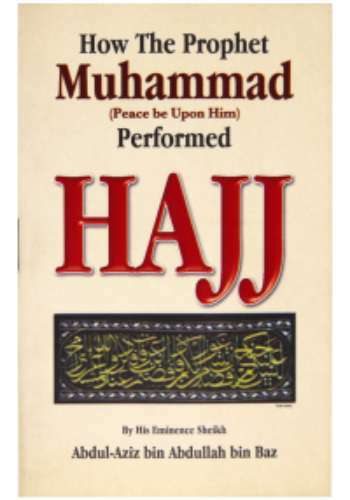 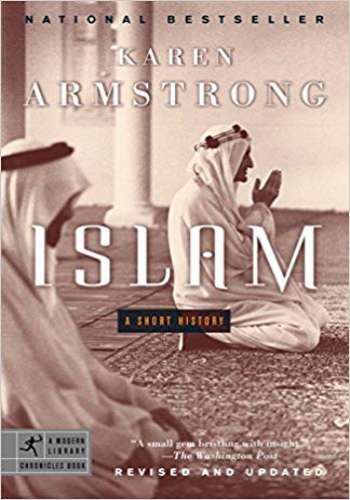 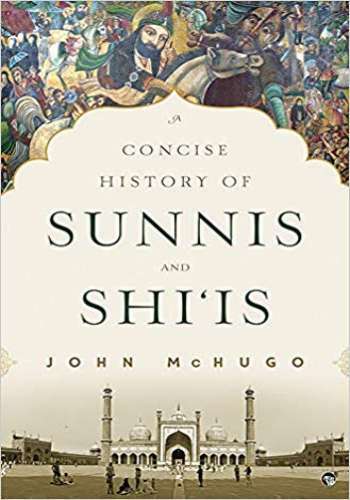 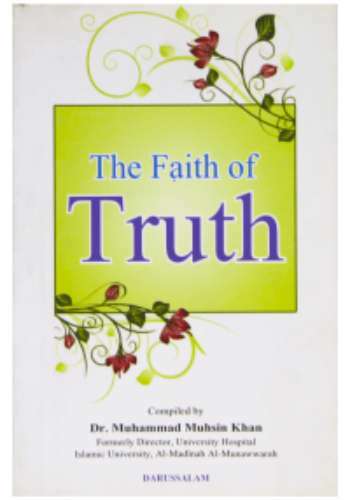 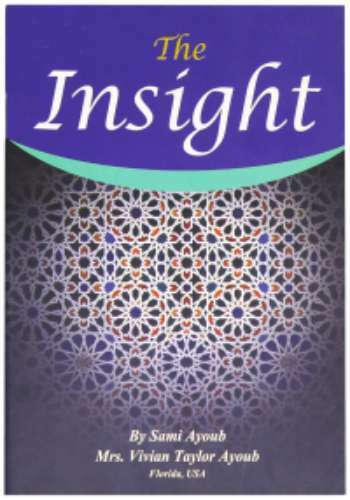 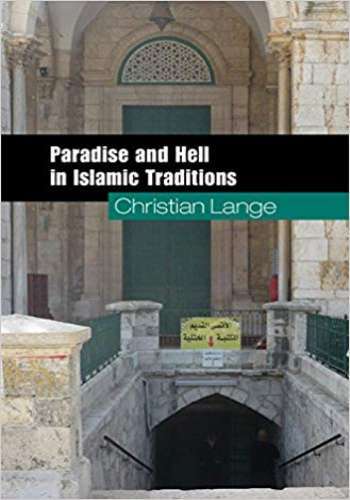 By featuring verses from the Quran and authentic Ahadith of Prophet Muhammad (peace be upon him) the book outlines a detailed comparison of a woman in Hijab and one without. 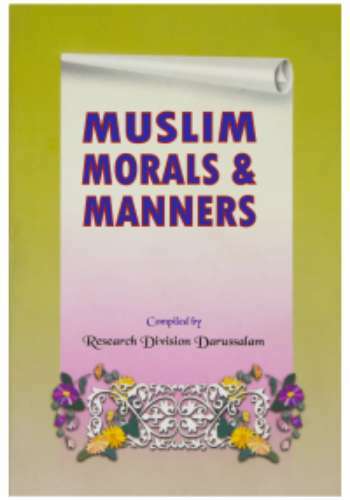 It also encourages Muslim women to cover themselves properly and explains the importance of modesty.